Crystal Blogs Books: The Cowboy of Valentine Valley (Valentine Valley #3) by Emma Cane - Book Tour! The Cowboy of Valentine Valley (Valentine Valley #3) by Emma Cane - Book Tour! I did it again... Inadvertently started a series with the third book. It is something that I usually try to avoid, but it didn't work out this time. I will say this, though. The Valentine Valley series has been on my TBR since the first book came out. I will go back, I promise. Why am I confessing this? While each book can be a stand alone, I suggest reading them in order. I spent the first 5 or 6 chapters wishing I had read the first books. Once I got past those chapters, I was really enjoying The Cowboy of Valentine Valley. Not only is it a small town romance, it is a small town romance with a large group of friends and family that all play a big role in each other's lives. I love that! I had fun watching Josh and Whitney fall in love. First they start off with an attraction that'll make anyone blush and move into a sort of easiness with each other. I loved Josh's teasing with Whitney as he courts her. Totally 100% cowboy. Who even says courting anymore? Loved it! Whitney was no slouch either. She's an incredibly strong business woman that could sell ice to Eskimos. The secondary characters were a hoot. Especially Josh's friends and family teasing him about his new found fame. Oh to be a part of this group... 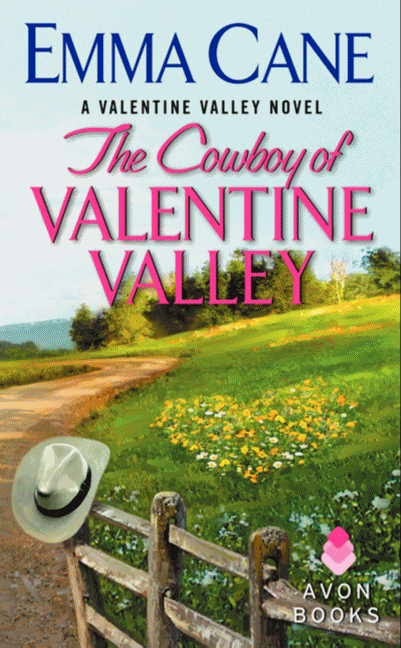 The Cowboy of Valentine Valley is an incredibly sweet romance in a feisty small town. I love Emma Cane's writing. Her characters are hilarious and well-written. I'll laugh at them and with them at the same time. I love how her main characters play off the background characters. Just about every character and every citizen of Valentine Valley play a role in her romances. Such an adorable series. 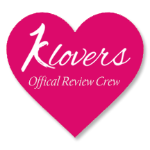 Click on the banner to continue with the tour. What a great review! Thank you so much! I think I will take your advice and read them in order. I haven't read any of your books yet Emma, but they sound like fun and you are to be added to my TBR list.